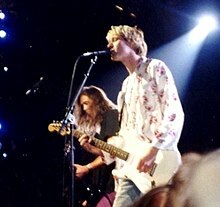 ^ "Nirvana catalogue to be released on vinyl". CBC.ca. March 21, 2009. Retrieved March 7, 2012. ^ "Top Selling Artists". Recording Industry Association of America. Retrieved March 7, 2012.